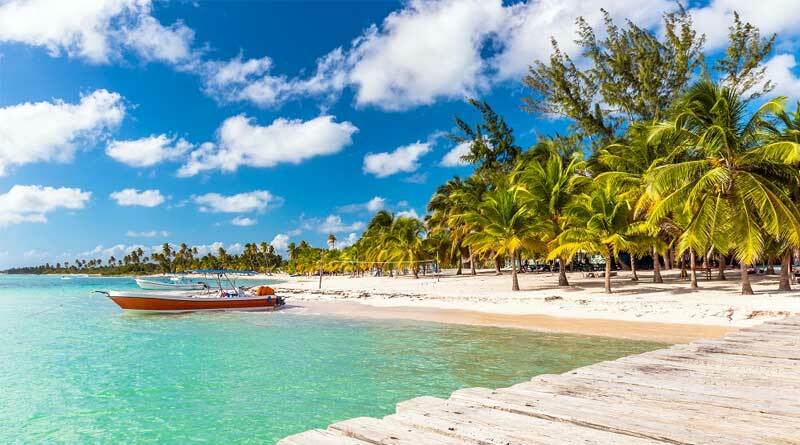 PARSIPPANY, N.J. (November 5, 2018) — RCI, the global leader in vacation exchange, is proud to welcome the newest resort from Dominican Republic Lifestyle Holiday Vacation Club to its vacation exchange network. The newly constructed property, Presidential Suites by Lifestyle – Cabarete, marks the newest building in Cabarete, helping to revitalize the destination’s downtown area. The resort joins six additional resorts by Dominican Republic Lifestyle Holiday Vacation Club that are designated as RCI Gold Crown Resort® properties and available to RCI’s approximately 3.9 million subscribing members. “The information in this electronic mail (“e-mail”) message may contain information that is confidential and/or privileged, or may otherwise be protected by work product or other legal rules. It is solely for the use of the individual(s) or the entity(ies) originally intended. Access to this electronic mail message by anyone else is unauthorized. or any action taken or omitted to be taken in reliance on it, is prohibited and may be unlawful. Please notify the sender immediately if you have received this electronic message by mistake, and destroy all copies of the original message. The sender believes that this e-mail and any attachments were free of any virus, worm, Trojan horse, malicious code and/or other contaminants when sent. E-mail transmissions cannot be guaranteed to be secure or error-free, so this message and its attachments could have been infected, corrupted or made incomplete during transmission. By reading the message and opening any attachments, the recipient accepts full responsibility for any viruses or other defects that may arise, and for taking remedial action relating to such viruses and other defects. Neither Wyndham Destinations, Inc nor any of its affiliated entities is liable for any loss or damage arising in any way from, or for errors or omissions in the contents of, this message or its attachments.